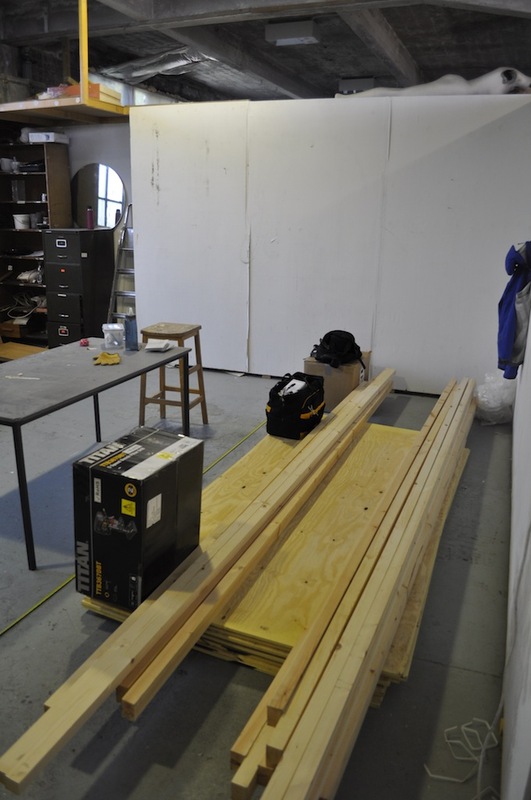 Today, I have been moving materials and tools into my new studio space at SWG3 in Glasgow. Since moving to Glasgow in September, I have been using my flat as a base for making work. This has made me find other approaches to making work and whilst this has meant I have started to work with video, performance and print, I have found that I want to re-introduce object making as part of my practice. 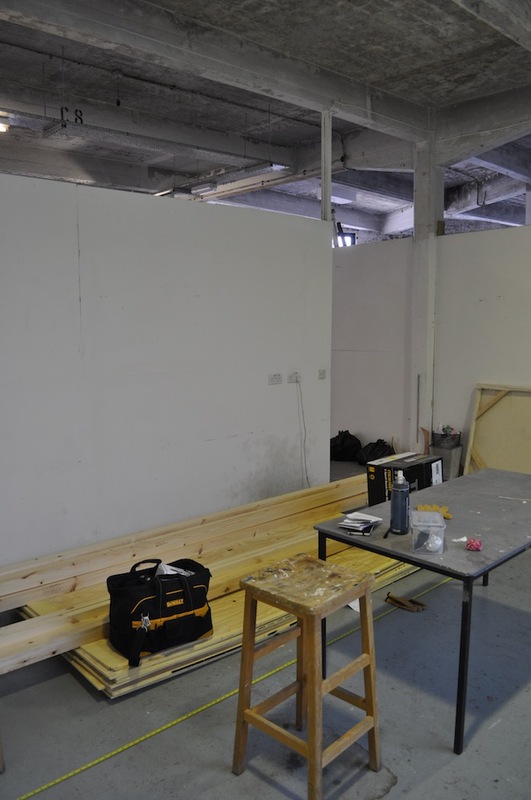 I can’t wait to start making work in there!